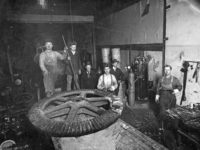 History – Mills Machine Company Inc.
It’s estimated that only one-half of one percent of U.S. companies have survived 100 years. 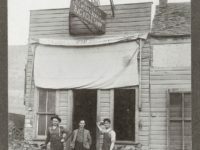 And among the millions of U.S. family-owned businesses, less than 1,200 are now 100 years old and still under the same family ownership and operation. Mills Machine Company, Inc. is one of these companies and its customers understand why. Founded in 1908, in Shawnee, Oklahoma, Mills Machine Company is an internationally recognized manufacturer and distributor of earth drilling tools and accessories with standard products and custom solutions for a variety of industries in both domestic and international markets. From its very beginning, Mills Machine Company was founded on the concept of turning customer problems into solutions. W.H. 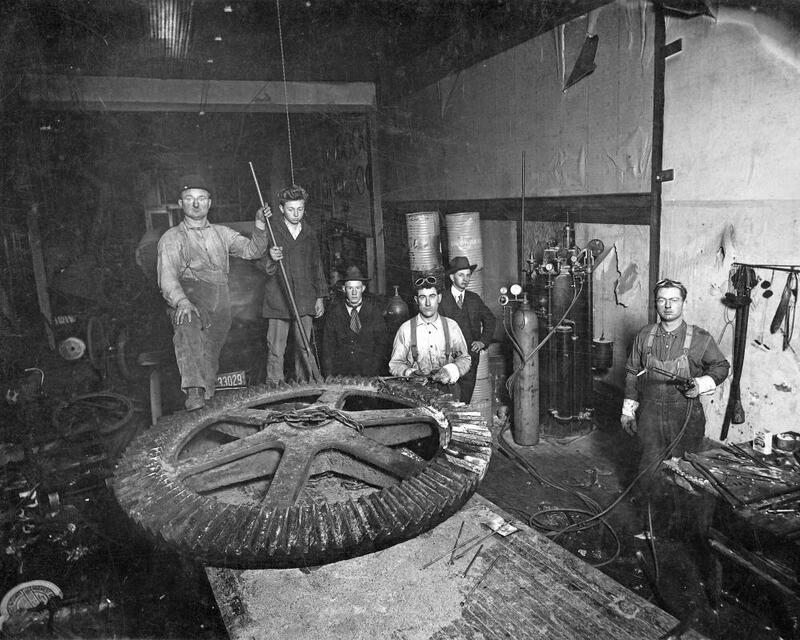 Homer Mills recognized the need for a repair shop in Shawnee, Oklahoma, which at the turn of the 20th century was a railway crossroads with a growing industrial base. 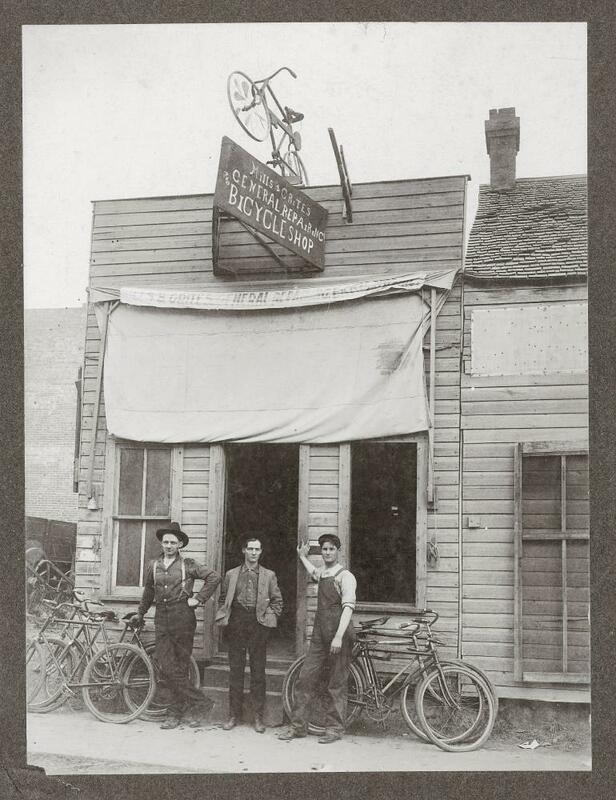 Mills opened his repair shop and the company grew as he developed a reputation for his mechanical ability (in solving problems) and his pride in customer service. 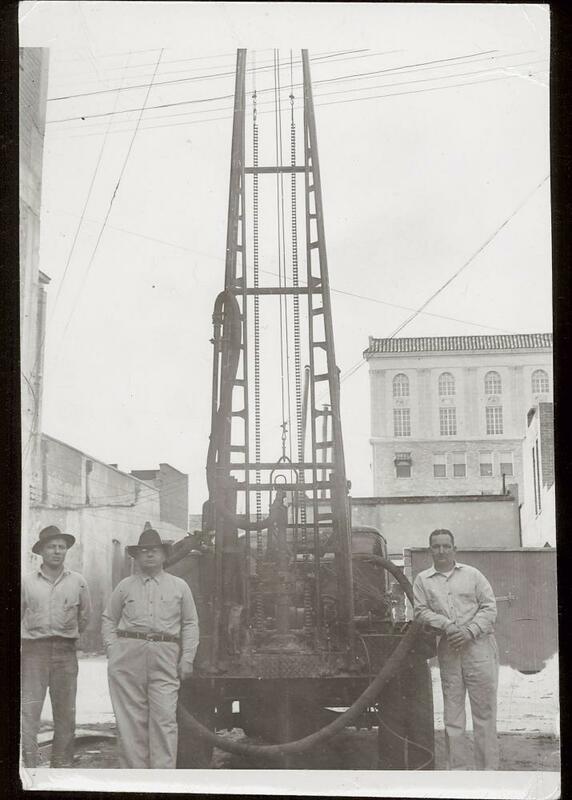 During the Oklahoma oil boom of the 1930s, Homer and his sons, Oscar and David, found an opportunity to serve the growing seismic and oil industries and the company grew by repairing drilling rigs and bits for these industries. This opportunity also allowed Mills to transform its repair service into a true manufacturing operation and to begin soliciting larger contracts. In 1947 the company also completed the construction of the headquarters facility, which it still occupies. While the oil industry declined in the early 50s, Mills recognized a growing need in the water well industry as regional farmers moved from “dry land” to “irrigation” farming. In helping farmers find a solution for their irrigation problem, Mills was able to make a major shift into this water well industry. As part of this industry transition, the company began to manufacture a larger array of drill bits and increase its service offering in drilling rig and mud pump repair. After David Mills acquired the company in the early 70s, Mills Machine soon achieved a new level of growth with larger corporate customers and contracts. The company also began its initial venture into international markets. In 1979, Chuck Mills joined the company and he acquired ownership from his father in 1981. 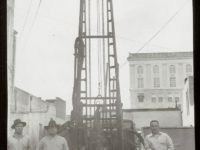 Throughout the 80s Mills achieved still more growth, expanding into the directional drilling and blast hole mining markets both domestically and internationally. Under Chuck Mills’s leadership, Mills Machine became a multi-million dollar company. The Federal “Clean Water Act” and the growing need for monitoring wells fueled significant growth in the environmental and soil sampling industry. The company also moved into new industry sectors, including construction drilling and road boring. New product development, including “hollow stem,” solid flight and hex bore augers and the Mills patented “Milclaw” bit, were important factors in corporate growth, along with a continuing expansion of custom product sales in numerous international markets. In 2008, Mills Machine celebrated its centennial anniversary. Today, the company continues to increase business opportunities in its primary sectors of the water well and environmental industries while targeting more opportunities in the geothermal and construction industries. In addition to its domestic sales, Mills Machine Company has exported its products to over 70 foreign markets. 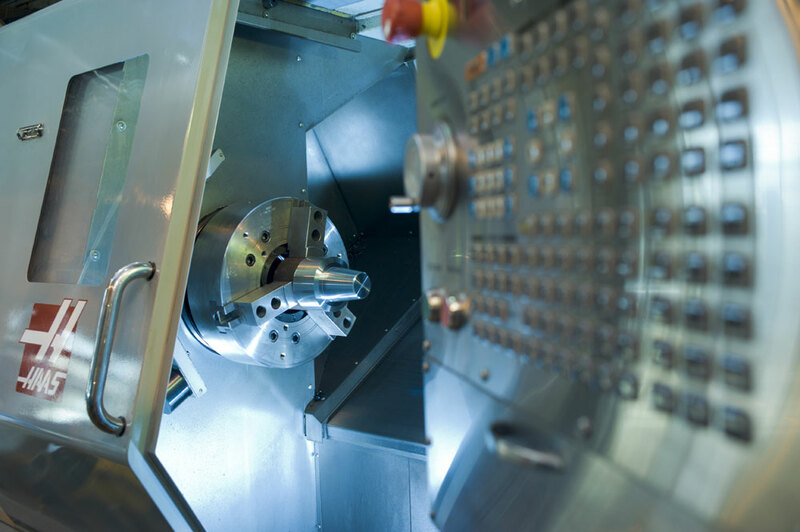 Now, after more than 100 years of experience in developing earth drilling tools and accessories, Mills Machine Company is still turning problems into solutions day by day. 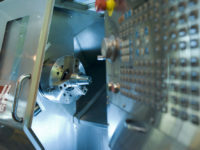 By listening to customers, responding to their needs with the right products at a competitive price, Mills Machine has established a reputation for its service excellence and long-term business relationships. That hundred year promise to customers continues to this day.